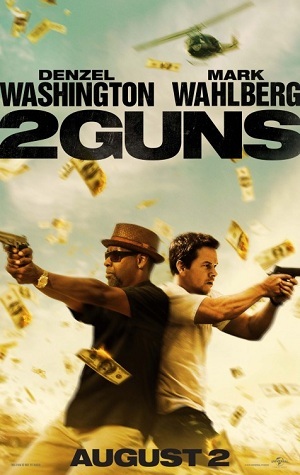 Washington certainly is typecast as either being in the law enforcement or being targeted by one while Wahlberg was like Pain & Gain, again, with his jokes and silly looks, and killed people without conscience with some odd exceptions. From straightly a movie point of view, the 2 did have some good chemistry together. But the 1 hour 49 min movie was just a bit too long. Usually good guys win at the end by getting their names cleared from a crime but never anything else. This movie broke that rule and letting the 2 be the bad guys for once. Ultimately, they became the dirty ones too.